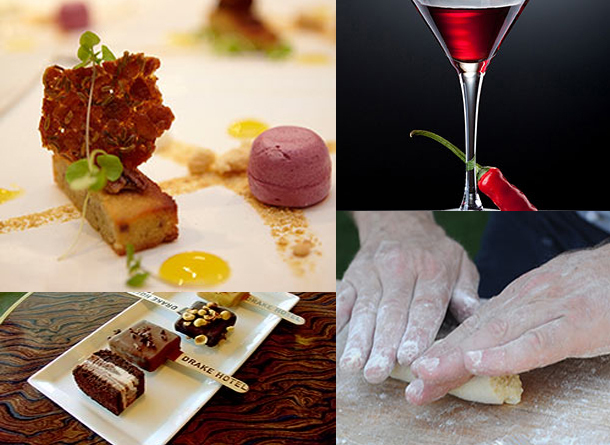 Check out these culinary events happening during Winterlicious! Winterlicious doesn’t start until January 25 but tickets are already on sale for the culinary events happening in January and February as part of the festival. Learn how to braise Italian style to make authentic osso bucco, short ribs, cacciatore and pollo al mattone at Ciao Wine Bar, take a hands-on gnocchi workshop at the Arcadian Loft, followed by a three course meal, or get ready for Valentine’s Day at the Chef’s House with an aphrodisiac-inspired five-course plated dinner.